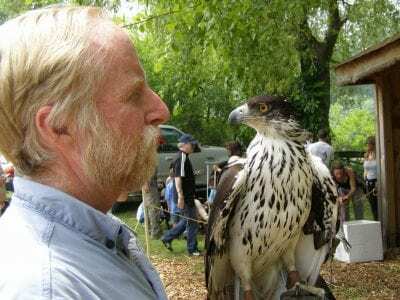 Eric Gross Thousands of people converged on the Green Chimneys School campus Sunday for Putnam County’s 19th annual Birds of Prey Day. More than 100 hawks, falcons, owls, and eagles were on display along with giant reptiles and even wild animal… Please login below or purchase a subscription to the Putnam County Courier to access this content. The Putnam Legislature has failed to approve a lease allowing for the relocation of the Patterson senior citizen program to the Lawlor Building, the town’s former municipal center that was renovated by the Hudson Valley Trust. The trust was fo… Please login below or purchase a subscription to the Putnam County Courier to access this content. Mahopac’s 24-hour Relay for Life helps raise millions for the American Cancer Society’s fight against cancer. More photos and full coverage on page 3. … Please login below or purchase a subscription to the Putnam County Courier to access this content. 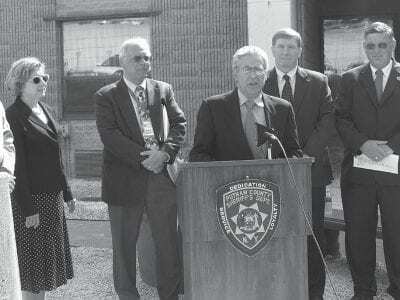 Putnam Sheriff Don Smith called Governor Andrew Cuomo’s action last week to block New York’s participation in the federal Secure Communities Program an “impediment to law enforcement efforts in keeping New Yorkers safe.” The … Please login below or purchase a subscription to the Putnam County Courier to access this content. Carmel attorney Victor Grossman, a resident of Southeast, is the new chairman of the Putnam County Democratic Committee. 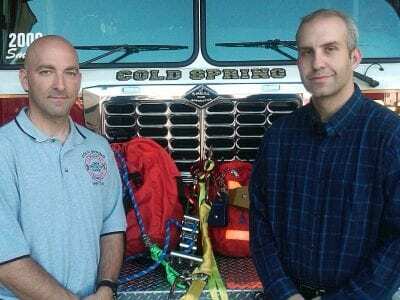 Grossman succeeds Lynne Eckardt, who resigned from the position last week after serving for five years as chair, since she is se… Please login below or purchase a subscription to the Putnam County Courier to access this content. 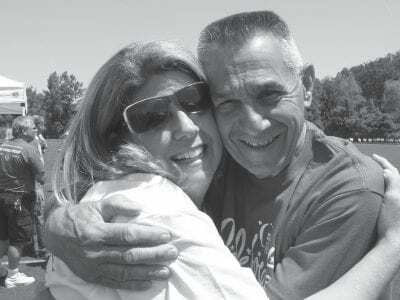 Al Lotrecchiano of Carmel gets a hug from Tracy Walsh, the 2011 Relay for Life chairwoman, on Lotrecchiano’s beating the dreaded disease. 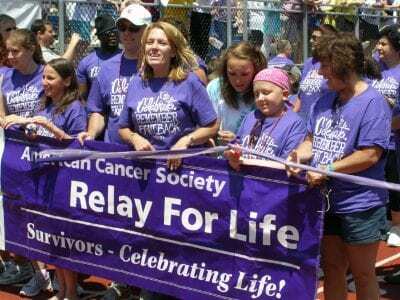 Relay for Life continues to be the area’s greatest fund-raising event. More than 5,000 men, women an… Please login below or purchase a subscription to the Putnam County Courier to access this content. The 9/11 gates are closed as hundreds attending Friday’s ceremony stand in silence. 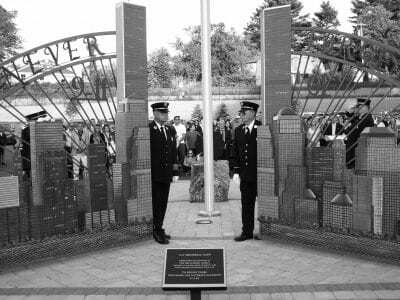 Congresswoman Nan Hayworth called the Mahopac Fire Department’s Remembrance Gate and Memorial Park a “fitting memorial to those who ran in while oth… Please login below or purchase a subscription to the Putnam County Courier to access this content. Sharon Nakazato loads socks into her car for shipping to Japan. The Box of Socks was overflowing recently with donations for the Socks for Japan project coordinated by Mahopac Public Library. The request for socks for earthquake victims in Japan came… Please login below or purchase a subscription to the Putnam County Courier to access this content.